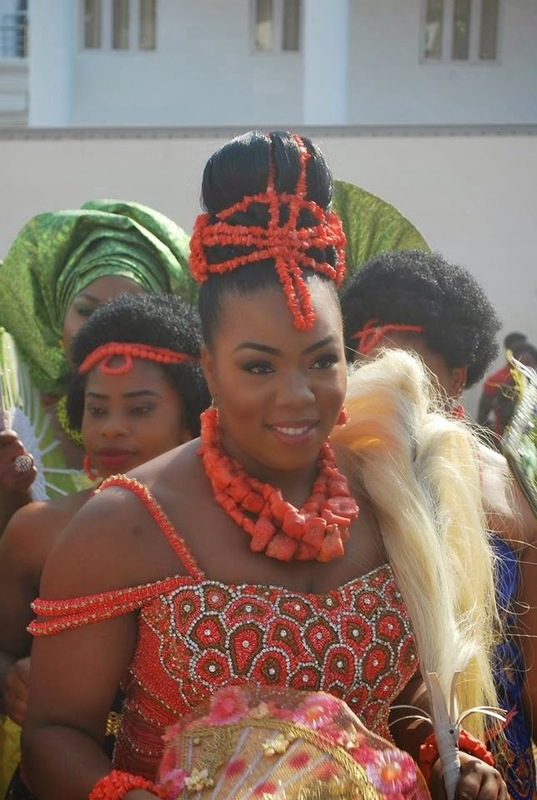 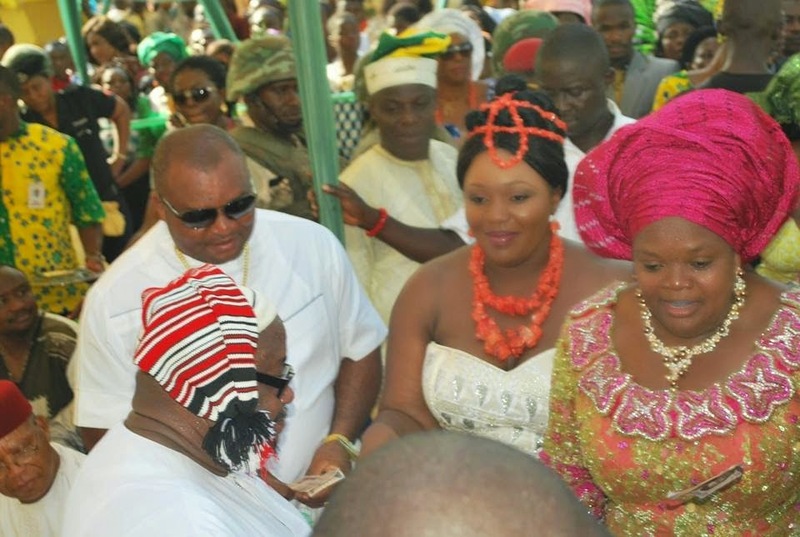 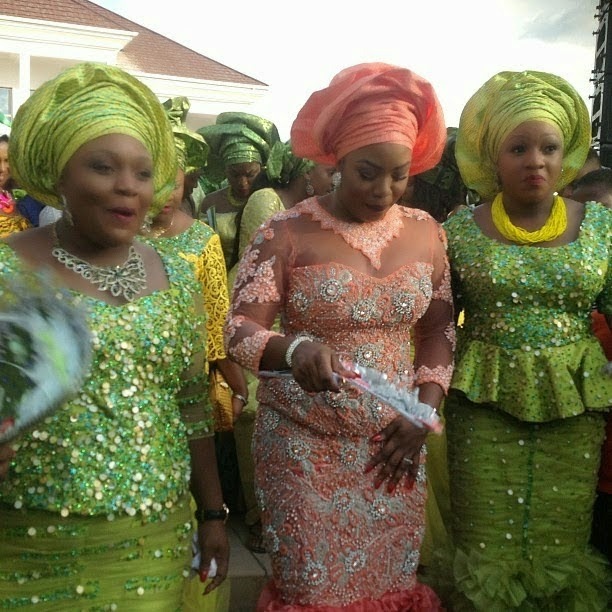 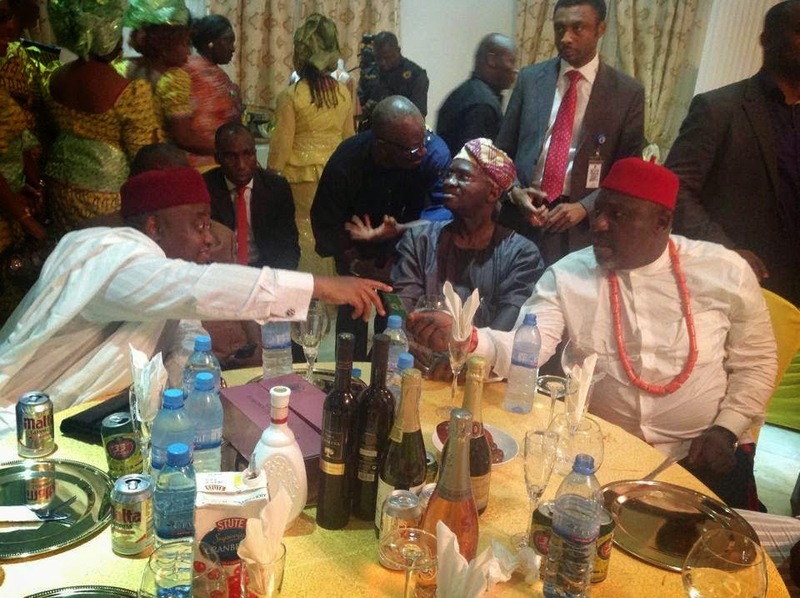 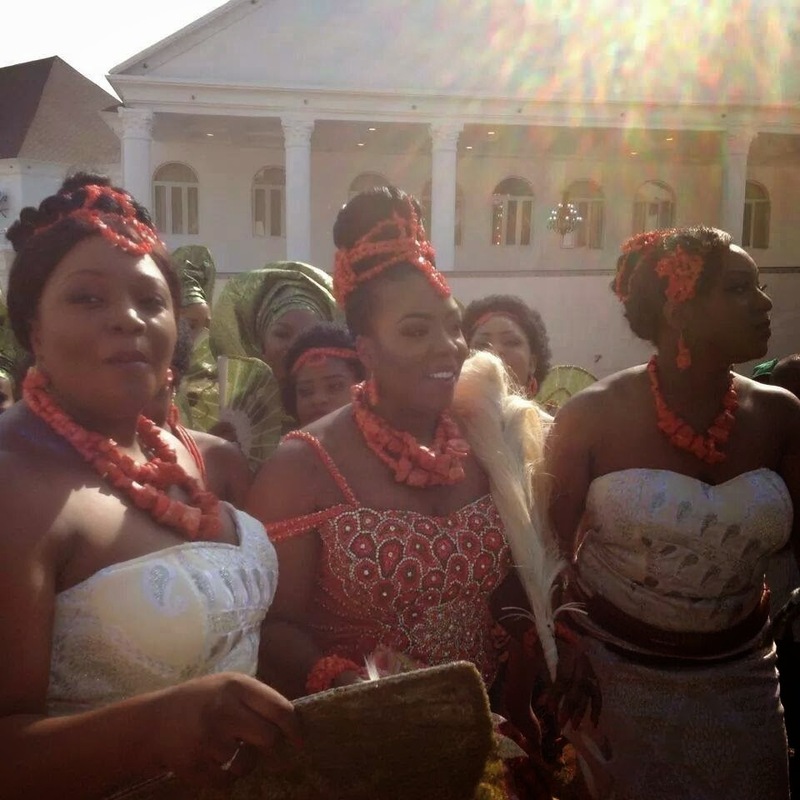 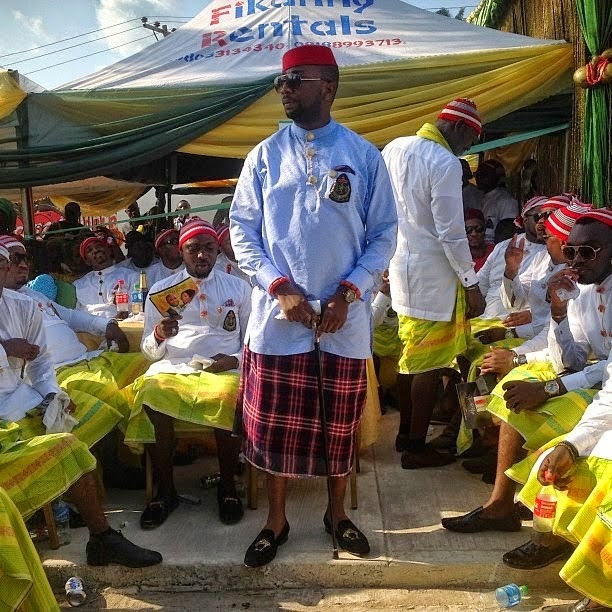 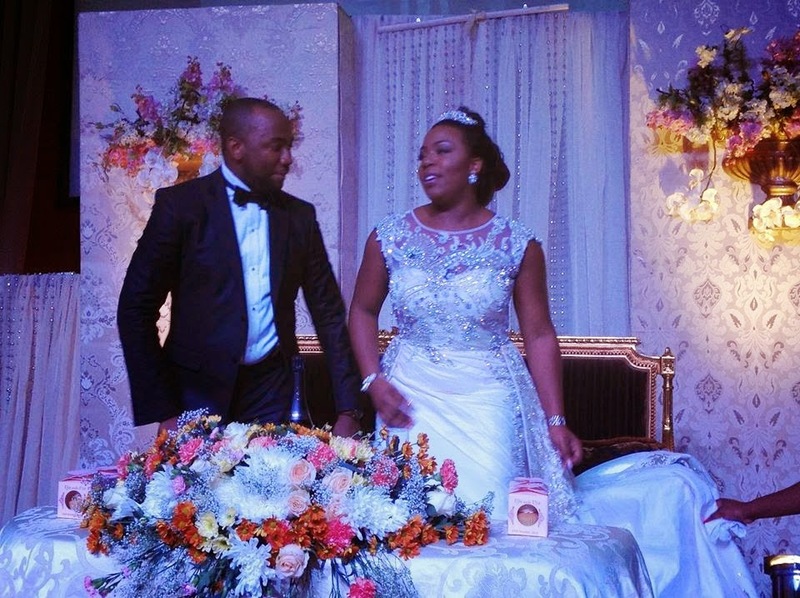 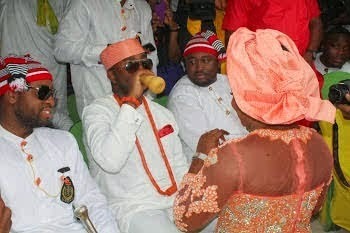 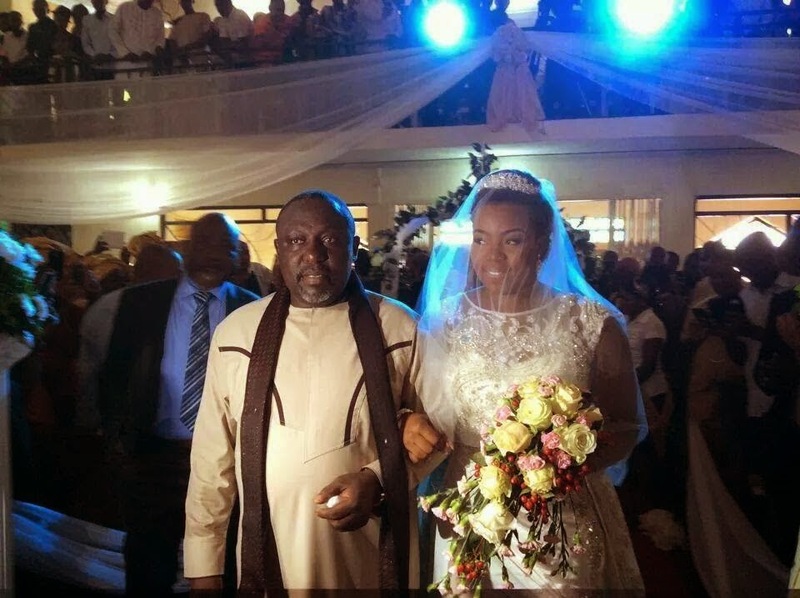 Imo State governor, Rochas Okorocha gave out his second daughter, Dr. Obianuju Vanstatia Okorocha in marriage . 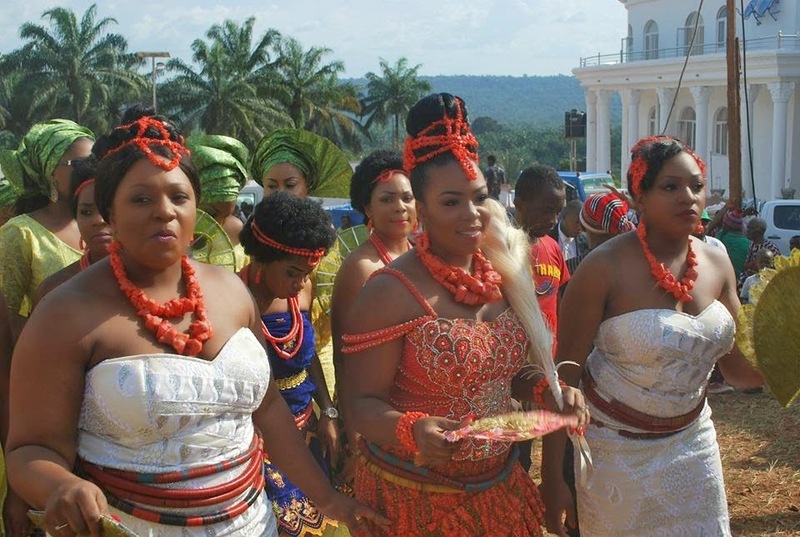 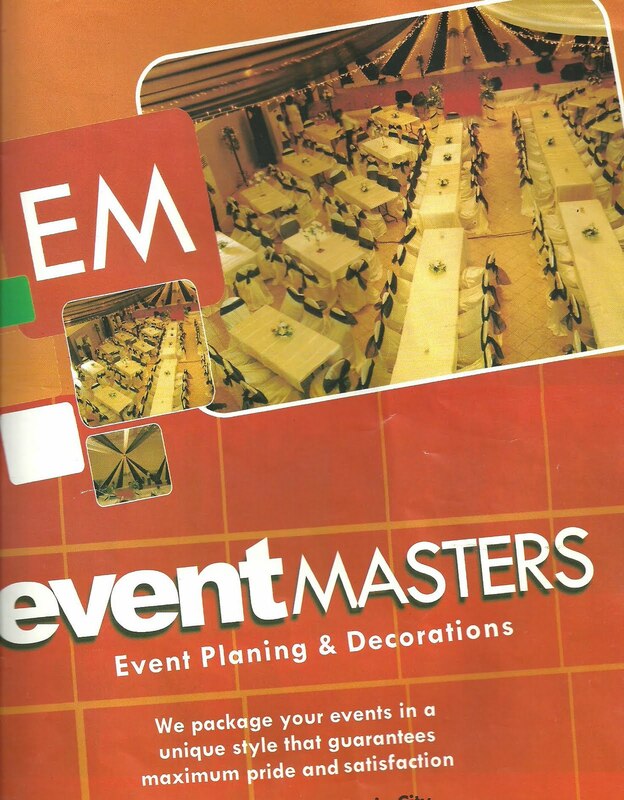 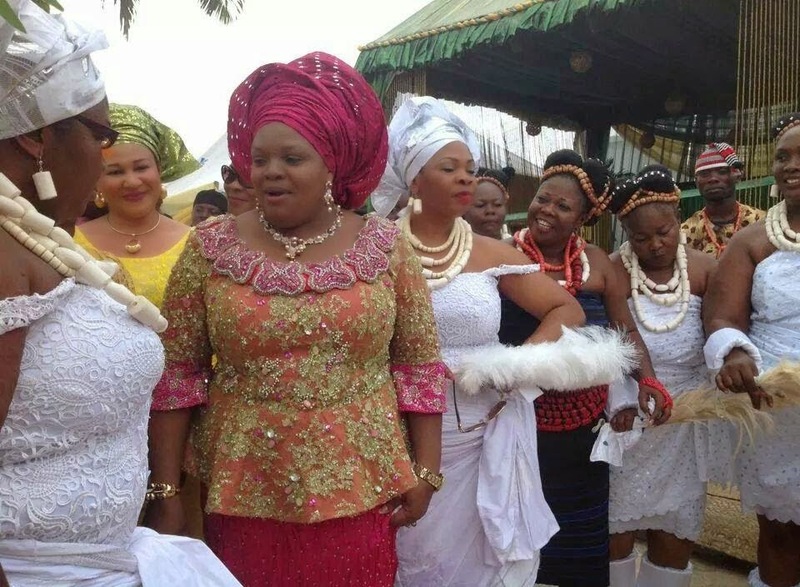 While the white wedding took place today 11th October 2014, the traditional wedding rites took place on 9th October 2014. 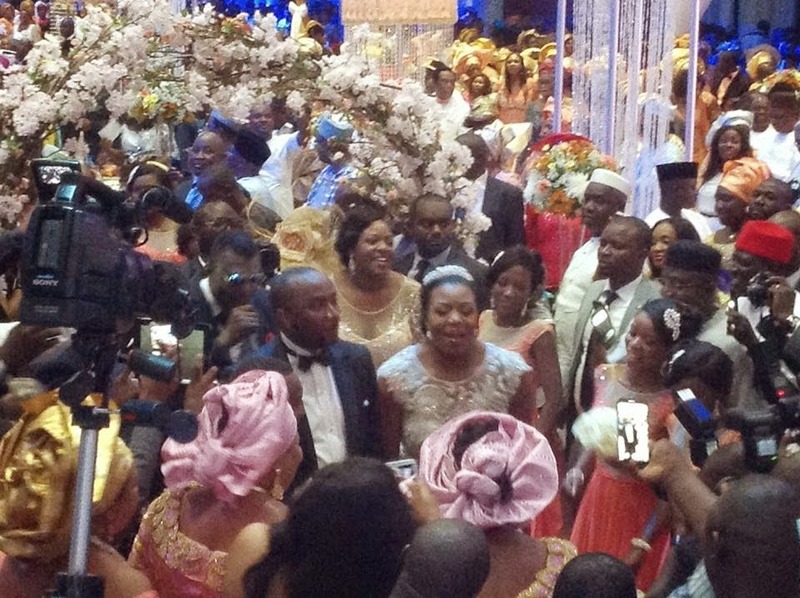 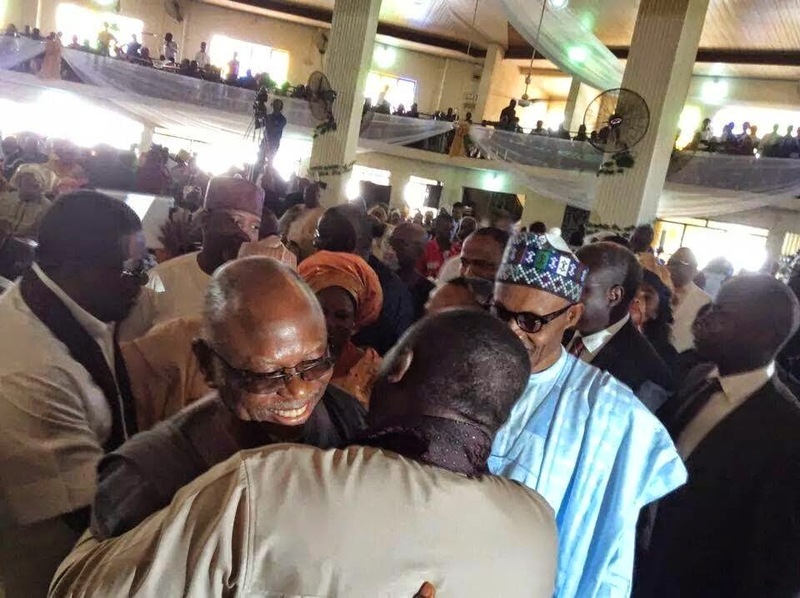 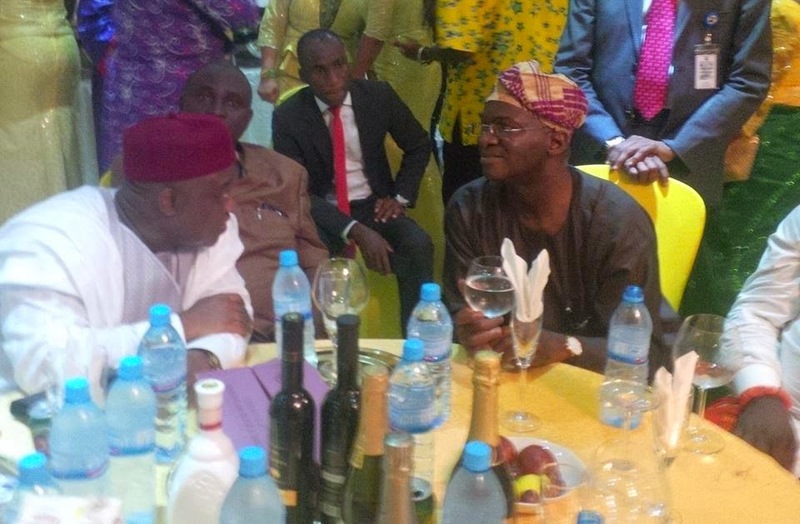 His daughter tied the knot with Dr. Uzoma Tony Anwukah . 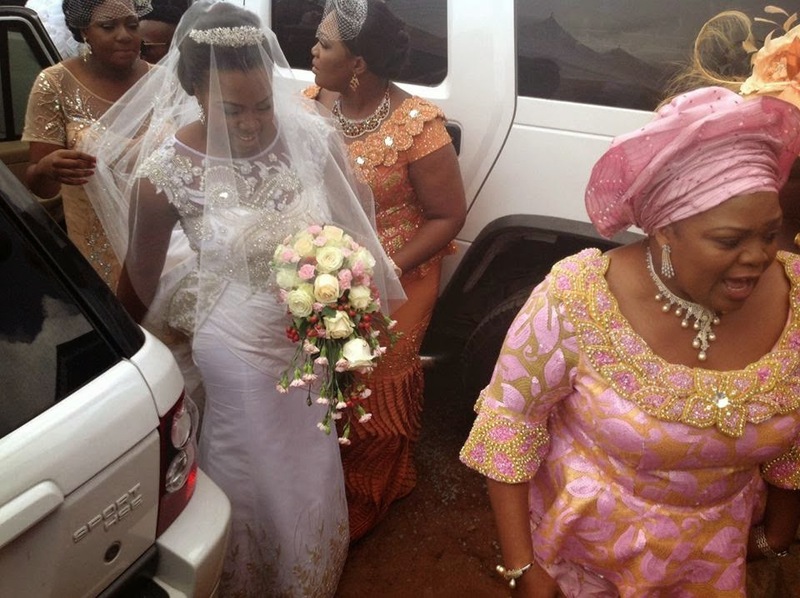 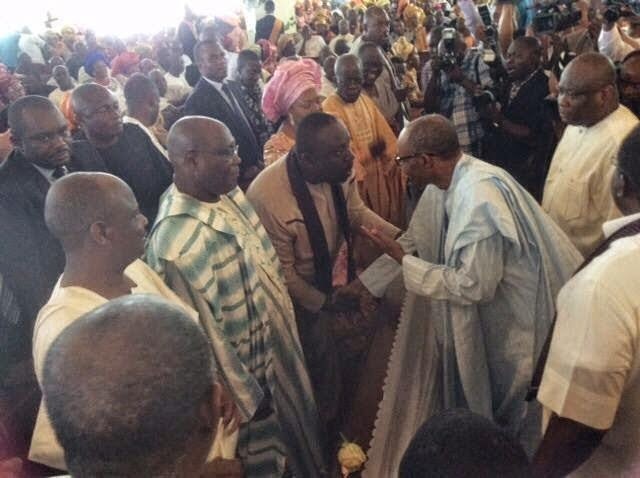 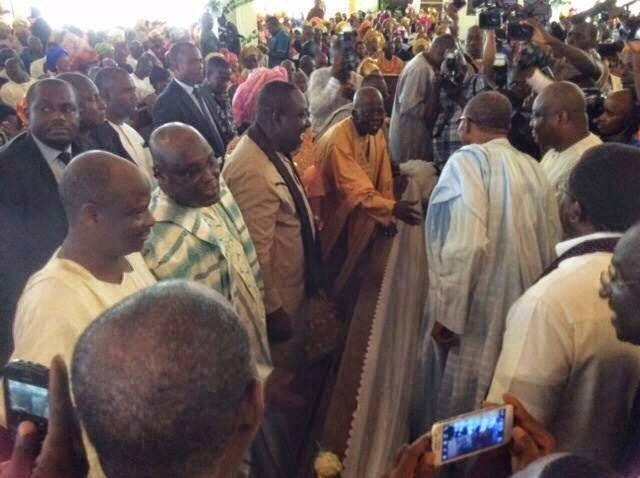 Her husband is the first son of the Secretary to the State Government, Prof Anthony Anwukah .